How do you decide what to do with your life? This question took up much of my head space when I was in my late teens, and it’s also the central question of this book. 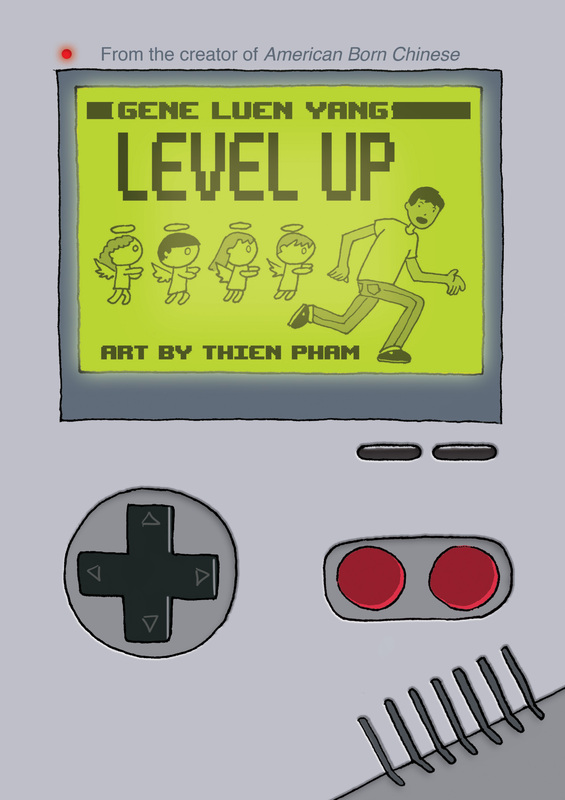 This is video games vs. med school– a tale inspired by my brother (a medical doctor) and illustrated by my brother-in-cartooning Thien Pham (not a medical doctor).